For any growth-oriented enterprise or business, accelerating entrepreneurship and innovation is a top priority. The savviest businesses will even build dedicated innovation teams or join a corporate innovation program to drive increased productivity, efficiency, and more. These types of programs equip teams with the skill and aptitude needed to build next-generation products and services. Companies such as Google and Starbucks have developed game-changing innovations. For example, Starbucks doesn't have small, medium, and large cups; instead, the company uses specially branded grande and venti language. Additionally, beyond its high-powered search engine, Google has developed special add-ons including chat, spreadsheets, and more. It's these types of innovations that have allowed corporate leaders to achieve rapid acceleration and success. What's at stake if your business doesn't invest in corporate entrepreneurship and innovation? 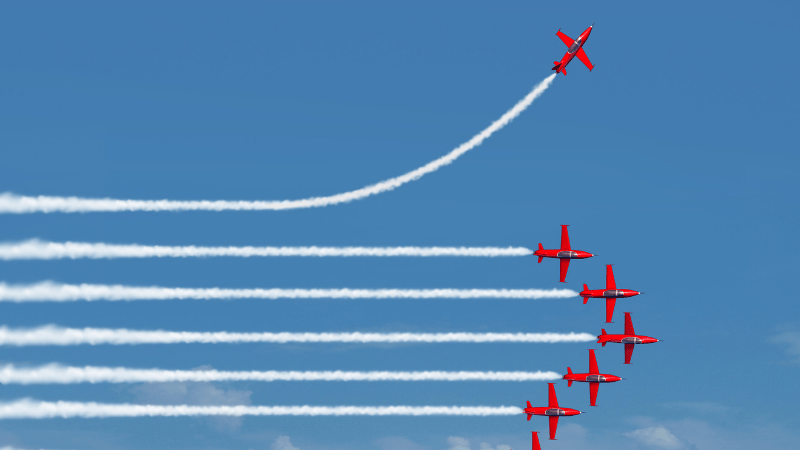 In today's increasingly competitive landscape, innovation is the difference between getting left in the dust or outpacing your top competitors. Without a robust corporate entrepreneurship and innovation strategy in place, your business will struggle to acquire new business and increase profits. The first step is to strategize with key corporate stakeholders including executives, board members, and others. Through brainstorming, group discussion, and other crowdsourcing activities, stakeholders can ideate around corporate entrepreneurship and innovation. What is the business bad at? What does it need to approve upon? Bringing in the entire team early on prevents miscommunication. The most successful corporate innovation strategies are backed by a well-informed and motivated executive team. With support from your business's executives, establish clear corporate innovation goals and objectives. What does the enterprise want to accomplish? Establishing clear targets is a mission-critical component of a high-powered corporate innovation program. Additionally, during implementation, teams can benchmark progress against these predetermined goals. Running internal and competitive benchmarking. How does your business stack up against the competition in terms of innovation? A thorough market analysis is absolutely required. Making sure every entrepreneurship and innovation goal ties back to your broader mission and vision. Examining who will be responsible for reaching these goals and identify the resources you'll need to achieve or surpass those goals. Consider whether your goals can be measured. Most businesses build dedicated corporate entrepreneurship and innovation teams. The sole purpose of this team is to oversee the implementation and management of corporate entrepreneurship and innovation initiatives. A dedicated corporate innovation team will allow you to pursue innovation activities without disrupting normal day-to-day operations. Next, it's time to get started. If you're trying to launch a new product or service, start by validating the solution, building a minimum viable product, committing to routine iteration, and achieving product-market fit. When your new and innovative product or service aligns with customer wants and preferences, it has a greater chance of succeeding in the marketplace. "When customers are at the center of software development, they become your biggest champions and the evangelists of your software. They have a voice, are empowered and can help steer future innovation," says Francois Ajenstat, contributor at Forbes. For an extra boost to your corporate entrepreneurship and innovation strategy, consider joining a corporate innovation program. Members of these growth-oriented programs have an opportunity to work with cutting-edge technologies such as robotics, artificial intelligence, biomedical engineering tools, and more. There are a variety of program flavors to choose from and finding the right innovation environment will orient your business towards rapid innovation success. For some businesses, following these steps isn't enough. They need extra guidance to really maximize their chances for corporate entrepreneurship and innovation success. 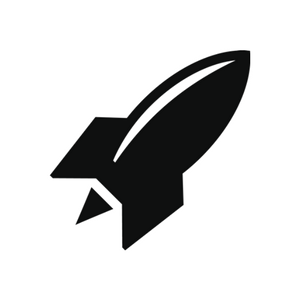 RocketSpace was purpose-built to support the world's leading businesses and enterprises. Our diverse curriculum is focused on helping corporations solve their innovation challenges. With direct access to new and emerging technologies, businesses have the firepower needed to shape the future of their industry. 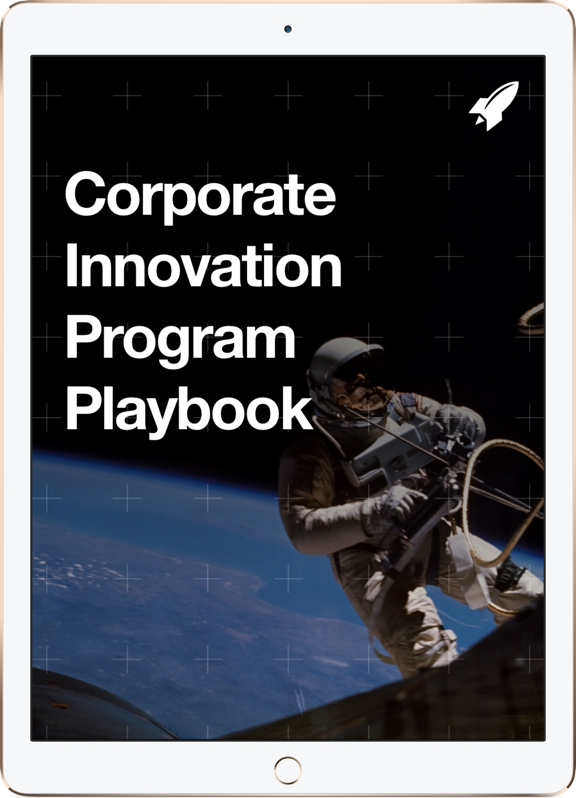 To learn more about our programs, check out our Corporate Innovation Program Playbook. In this guide, learn how the world's leading organizations utilize external innovation programs to drive measurable results. We'll even give you step-by-step insight into how RocketSpace helps corporates hurdle their innovation challenges!